Design can be a powerful tool and such is the case in the new movement of modernist modular homes. The new modulars can be efficient and affordably designed with the intention of being green and sustainable, making the bland, cookie-cutter, thin-walled, toxic, mobile and prefab homes so, so yesterday. Modular design is also open to a variety of styles, from ultra-modern to mountain cabin and the adaptability for a modular to be eco-friendly stems partially from the very nature of its climate-controlled manufacturing. Coffee shops are also another popular use for this building style. Modulars are designed as a conventional home but created so they can be sliced into components for ease of transport and construction. In factory manufacturing promotes reduction in construction waste, particularly onsite, reducing resource use and costs. Materials are also purchased in bulk saving the manufacturer, builder and homeowner time and money, creating a cost efficient product. The materials stay dry vastly reducing any opportunity for mold growth and indoor-air quality problems. And wastes are minimized because scrap lumber can be used for window ledges, moldings and other miscellaneous needs. 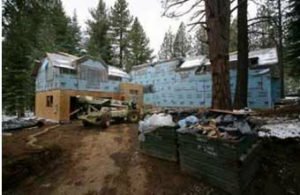 Modular home interior-Faster construction– While the foundation is being prepared at the home site, the modular home can be built at the factory in 1-2 weeks. After transportation to the site, it takes anywhere from 2-4 weeks to assemble the home. 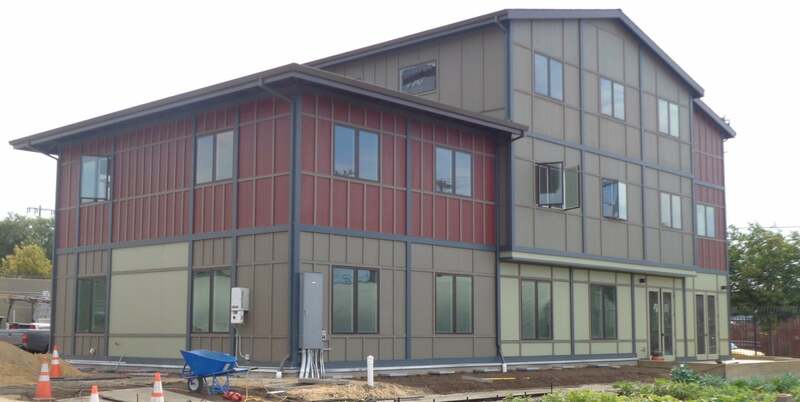 A modular home can be built code-compliant to the location where it will be constructed. Financially a modular home is treated the same as a site built home and will also appreciate like a site built home. 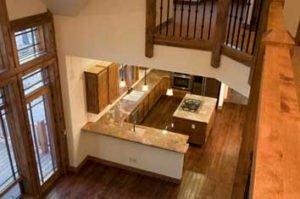 Overall reduction in cost of labor and materials results in lower building cost for homeowner with all the benefits and more of a conventional home.